As time and days keeps moving, Airtel Nigeria also want to ensure they certified thier subscribers with so many features. Right now Airtel has unveil a special plan whereby any customer who subscribe to the special plan will now have full access to 3flix live TV Channels. 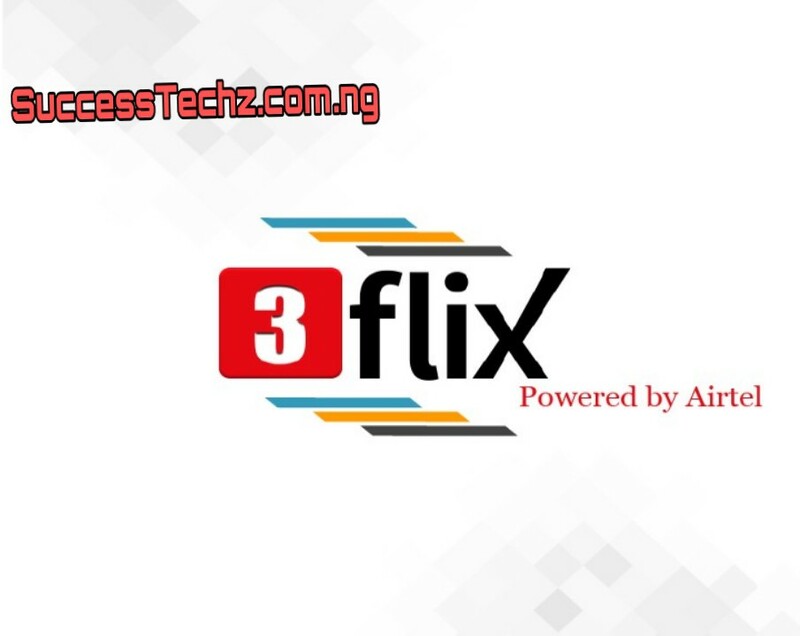 3Flix is a Mobile TV service which enables users to watch TV channels live on Mobile devices. Focused on emerging markets with a view to offer subscribers a unique technology based experience of TV viewing on Mobile phones without consuming much data and it has over 42+ Channels covering all genres. How Do i Activate 3Flix TV On My Airtel Sim? 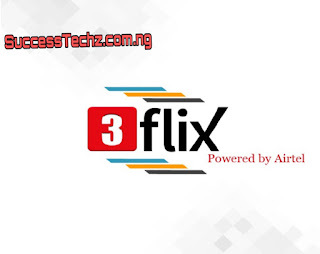 To Activate 3Flix TV service on your Device, On your Airtel Line quickly dial 👉*2424# Or quickly Log On To 👉3Flix.Tv to access the service and purchase subscription as well. The Tarrif Plan for this service is pegged at N20 for daily Subscription and N75 for weekly Subscriptions.